China is to build a database of overseas talent as part of a digital platform to match foreign experts with potential employers, a senior official has said.China Daily reports that the platform, the first project of its kind in the country, will include all legally employed foreign workers’ nationalities, areas of expertise and industry, their employer and city of residence, according to Zhang Jianguo, director of the State Administration of Foreign Expert Affairs. What do you need to be a qualified foreign teacher in China? Clink into have a look and get prepared. What's your biggest concern if you are to work in China? Social security, of course. If you make it clear that how the social security system in China works, life can be a lot easier. Have you ever thought about working in China. If you do, there are three things that you need to keep in mind. The largest expat network, www.internations.org, provides you with the following information. One of the world's oldest civilizations is now one of its economic superpowers. Expatriates moving to China are attracted by the economic opportunities as well as the cultural experience. The job search in China can be rather challenging, especially for newly-arrived expats. Of course, there is the language barrier and the need for a visa. But did you know that you will get nowhere without a business network? 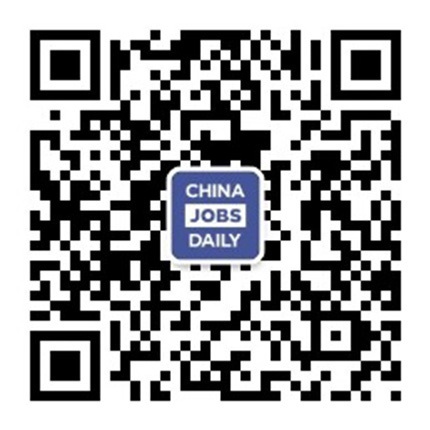 Read the article and learn more about finding a job in China. There are many pitfalls to successfully applying for a job in China. With the help of InterNations, you will learn all about how to write your resume, how to conduct yourself during the interview and the discrimination some foreign applicants face. We'll get you ready for your dream job in China.